VICTORIANO CONTRERAS BARRAGÁN Y HNOS. ERA EL PEÑASCO, S.L. 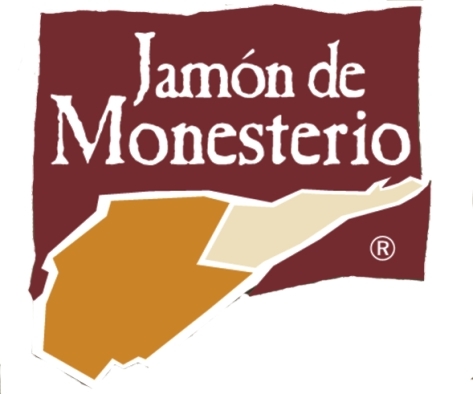 LA TIENDA DEL IBÉRICO - SIERRA DE MONESTERIO, S.L. DEHESA DE MONESTERIO - HOTEL LEO, S.A.